This fantastic transformation of the Resident Evil franchise manages to revitalize the series without losing its thematic core. 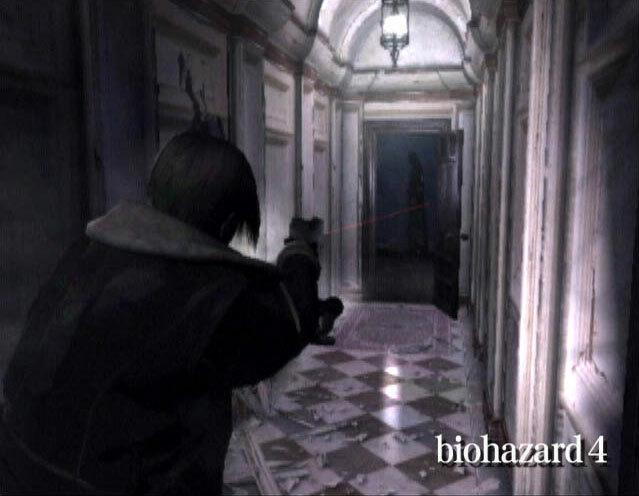 While the roots of the survival horror genre can be traced back to early game systems, it was Resident Evil in 1996 for the Sony Playstation that popularized the genre. 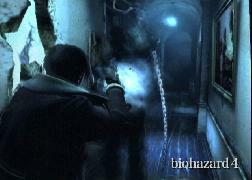 The Resident Evil series has since sold over 26 million copies (according to a GDC 2005 presentation by Capcom president Kenzo Tsujimoto), making it Capcoms strongest selling franchise (Street Fighter is a close second at 24 million units). However, after six major releases and numerous offshoot titles, the formula was beginning to feel old and tired. 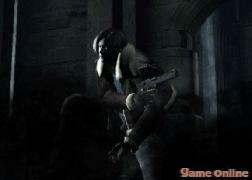 But in February 2005, Capcom released the highly anticipated Resident Evil 4, and in one fell swoop managed to revitalize not only the series, but the survival horror genre as a whole. 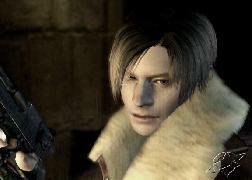 If youve been living in a cave for the last three years or so, you might not have heard of Resident Evil 4. Heres the skinny: excepting Code Veronica, all of the Resident Evil games to date have relied on pre-rendered backgrounds. This means that the camera cannot follow the player as he moves around, and instead has to cut between fixed angles. 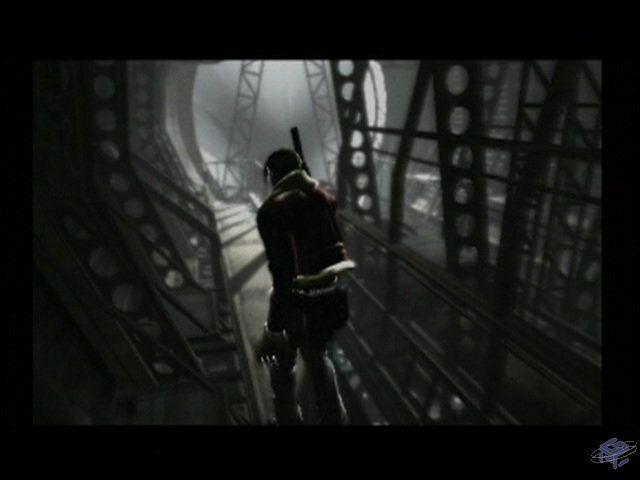 This method was both a blessing and a curse to the series; it allowed the developers to utilize cinematography to an unprecedented degree, but it also mandated a difficult-to-learn control scheme (since the camera cuts, the controls must be relative to the player, which makes the characters drive like tanks). 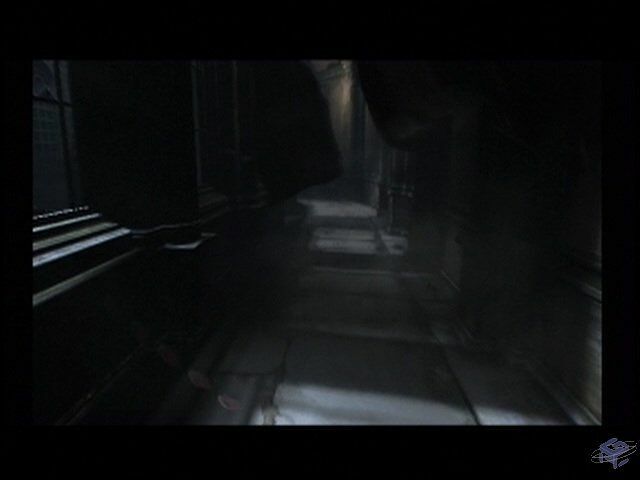 Code Veronica employed 3D environments but still relied heavily on fixed and tracking cameras. 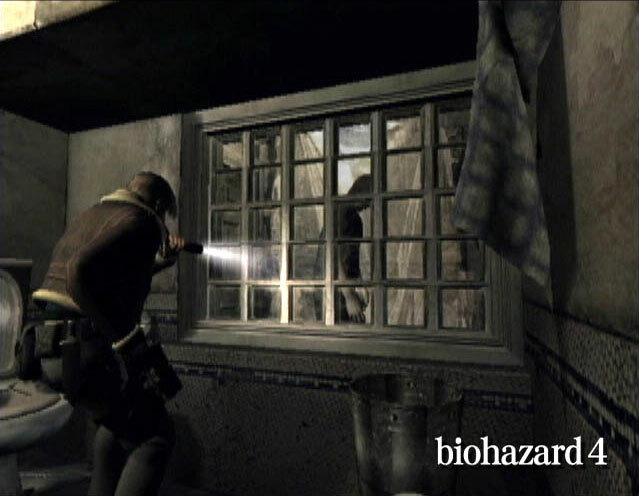 Resident Evil 4 changes things considerably by giving the player a true 3D camera and allowing entirely camera-centric movement. 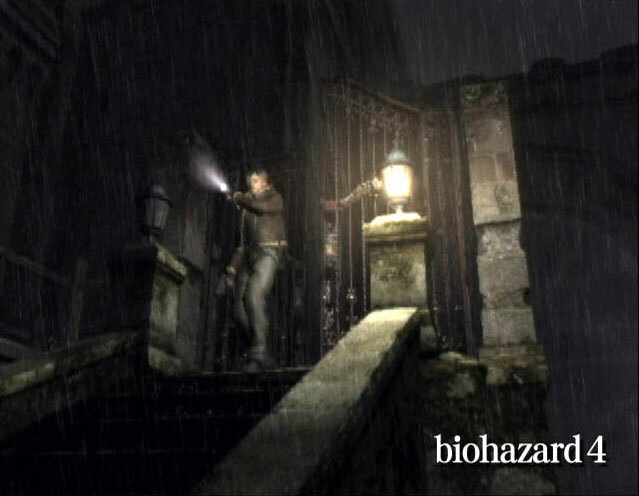 Mounted over the protagonist’s right shoulder, the camera follows the player around at varying distances depending on the environment, which dramatically changes the way that the game feels. There are many other changes as well: gone are the item boxes, the mansions, and the underground laboratories. Gone is the rationing of ammunition and health; both are plentiful throughout the game. Gone are most of the puzzles, and those that remain are usually simple reflex challenges. The trademark Resident Evil antagonist, the zombie, returns as a more intelligent “Los Ganados,” and are more like crazed drug addicts than classic zombies. 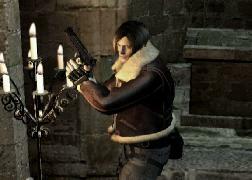 Resident Evil 4’s single largest departure from the series is the role of combat. 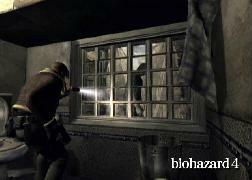 In classic Resident Evil games, combat was a source of tension: there was never enough ammo or health to take down every enemy, and if you were stuck in a densely populated section with few resources, you had your work cut out for you. 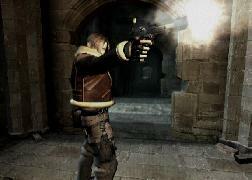 Previous Resident Evil games have regarded combat as almost a punishment for the player, and the role of the zombies has always been to slow the player down between puzzle rooms. 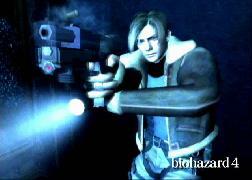 But in Resident Evil 4, combat is a means and and end. The vast majority of the game play has become focused on combat, and consequently it is not only encouraged, the player is rewarded for fighting well. Dead enemies drop items and money that can be used to purchase better weapons to kill more enemies, and ammo is almost never a problem. Rather than finding keys with symbols on them and clocks that can be set to open secret passages, the player spends almost all of their time exploding the heads of the various forms of the Los Ganados. The focus on combat dramatically changes the pace of the game as well, as the goal of almost every area is to kill all the enemies before progressing. 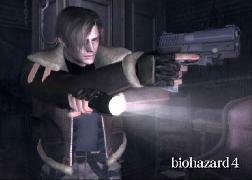 All that said, however, Resident Evil 4 is still a Resident Evil game at heart. Though the game features many outdoor environments, the indoor levels will immediately remind fans of the series of previous games. And though the item boxes have been removed, item management itself is still quite important, as Leon can only carry so many things at once. The game is suitably gory and still provides you with a team mate for some levels, just like classic Resident Evil games. There is plenty of item searching, herbs to combine, and health sprays to collect. The boss fights are still over the top and still involve humans sprouting lots of tentacles and extra limbs. In short, though the execution may have changed, the underlying concepts we identify with Resident Evil remain largely the same. So I’ve been rambling on about how Resident Evil 4 compares to its predecessors, but what I am sure you really want to know is if it is any good or not. 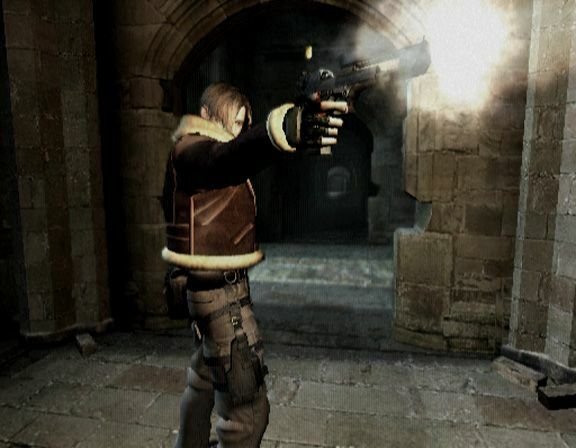 Let’s get this out of the way: Resident Evil 4 is one of the best games ever made. It’s easily my favorite GameCube game, which is saying something because I really like Animal Crossing. It looks simply amazing, but the game play is just as tight as the graphics. There are a few flaws, but almost everything is polished to a shine. 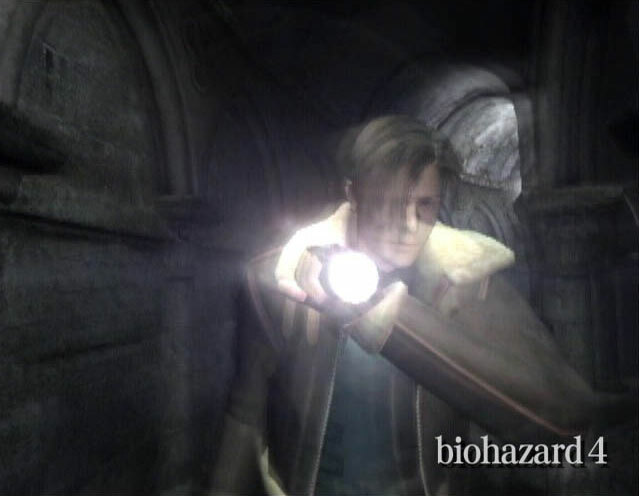 It is rather astonishing that production values can be so high without the fun factor decreasing, but Resident Evil 4 is proof that big-budget games can be worth their cost. It’s by far the best action game I’ve ever played. So what’s wrong with Resident Evil 4? Well, there were a few things that bothered me. The middle section of the game drags a little bit. The boss fights seemed all incredibly easy or incredibly hard (excepting the second Krauser fight, which is the best boss fight I’ve ever seen). The story was interesting but not particularly thought provoking (though it did thankfully have nothing to do with Umbrella–boy was I tired of that). But these complaints are quite minor, and I really don’t have too much to say about problems with the game. However, it’s important to note that Resident Evil 4 is not very scary. There are a few moments of tension, especially when Ashley, the girl whom Leon is charged with rescuing, is involved. But most of the game is about action rather than fear. The Resident Evil series has always used ammo rationing and pop-out-of-the-dark scares to build a sense of artificial urgency because the characters it employs are not the type that are easily frightened. But these factors are almost nonexistent in Resident Evil 4, and it’s pretty hard to be scared for a guy who can pop a cap in just about anyone he meets. 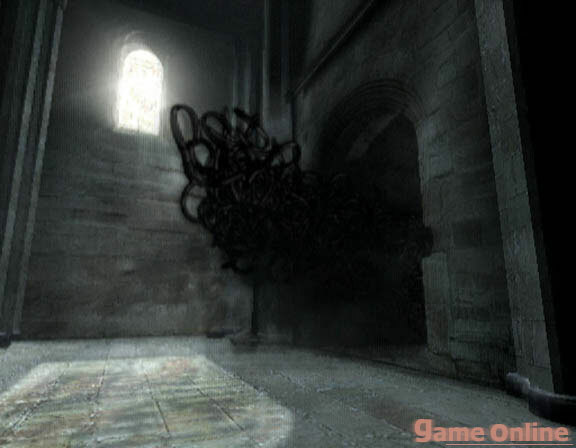 If you are looking to be scared, Resident Evil 4 may let you down. 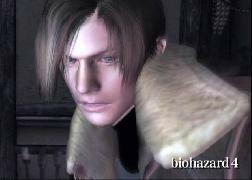 Resident Evil 4 is about 20 hours long. I completed it in 12, but only because I refused to continue. Unlike previous games, it’s almost entirely linear as well, and there is very little backtracking. 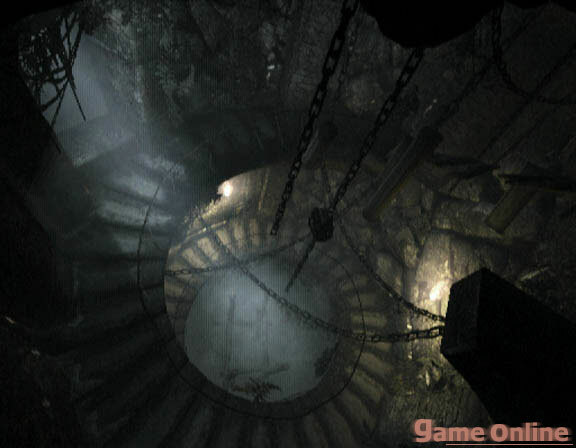 In fact, if you’ve played previous games, it may be hard to get out of the feeling that you need to return to a previous location or hoard a particular type of ammo. My advice: sell all items as soon as you get them, upgrade all your guns as quickly as you can, save nothing for later. 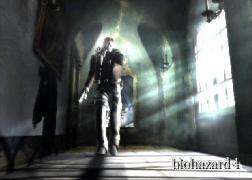 So, in summary, Resident Evil 4 is a fresh perspective on the Resident Evil series and the genre as a whole. 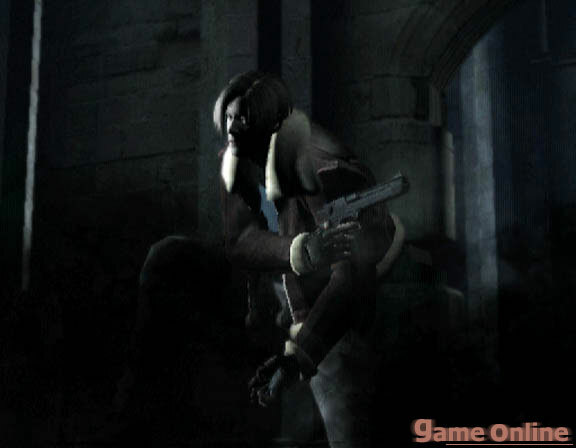 Its fast pace and action focus are directly opposed to most of the other titles in the Survival Horror genre, and Resident Evil 4 proves that good games don’t have to fit the mold. 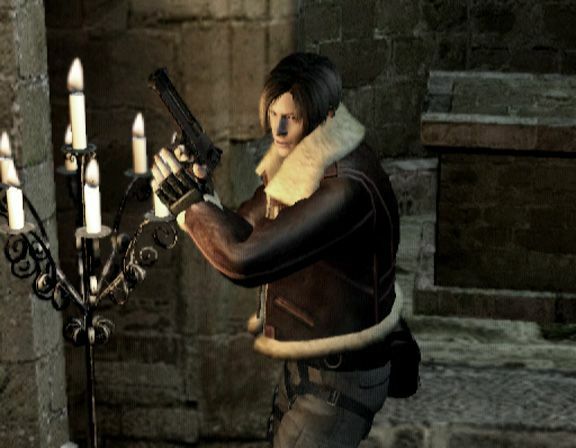 It’s still a Resident Evil game at its core, but the minute-to-minute play experience in Resident Evil 4 is very different than its predecessors. Though it isn’t particularly scary, Resident Evil 4 is one of the best games released in the last few years, and it’s a worthy successor to the franchise.